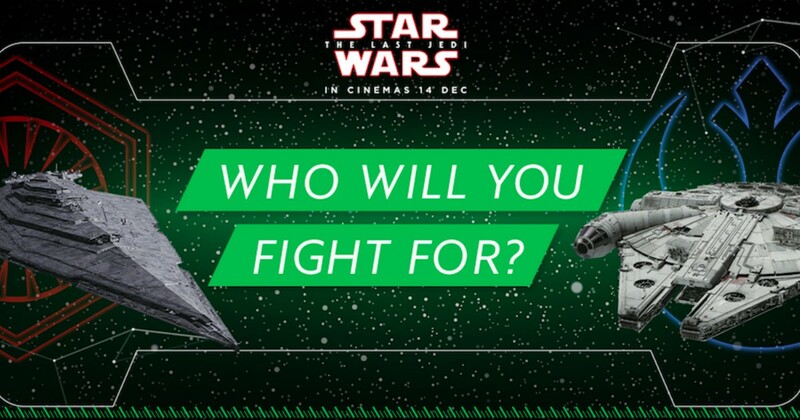 Grab has officially joined the Star Wars battle with their latest campaign. Grab users can opt to join either The Resistance or take on a darker path with The First Order, and if you end up on the winning side, you might win yourself an all-expenses paid trip to Rancho Obi-Wan for 2. 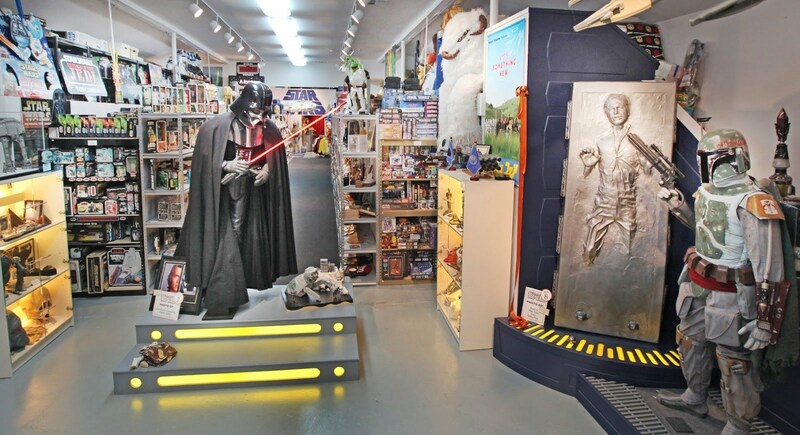 For those unfamiliar, the ranch is the world’s largest privately-owned Star Wars memorabilia museum in San Francisco. 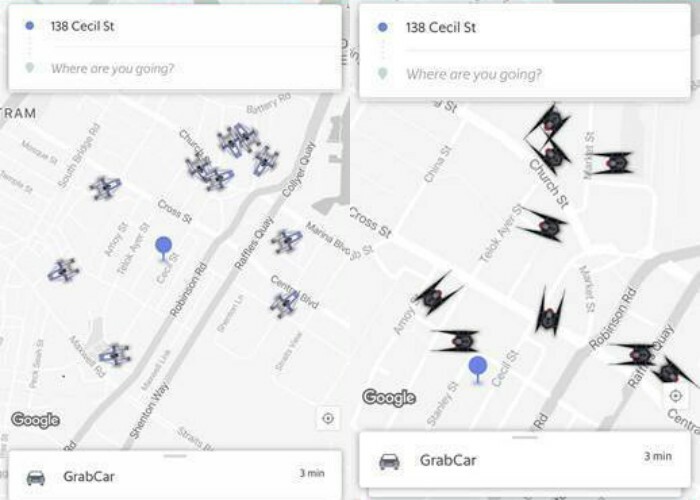 Grab is collaborating with The Walt Disney Company Southeast Asia for Star Wars: The Last Jedi. When you load the app, you can select your side and your app will be re-skinned for 5 weeks. Drivers will now either appear as TIE Silencers or A Wing fighter jets. Of course, being a frequent rider now comes with perks. But in every battle, no one fights alone. Join The First Order today.